IT’S BINGO WITH A BEAT! Listen up! No really, listen… Because things are about to get musical! 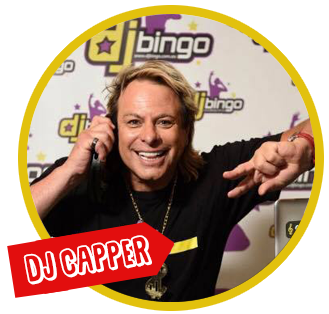 DJ Bingo is a brand new version of Bingo, but where traditional numbers are replaced by popular songs! Taking Bingo to the next level. DJ Bingo combines Bingo and Music Trivia. 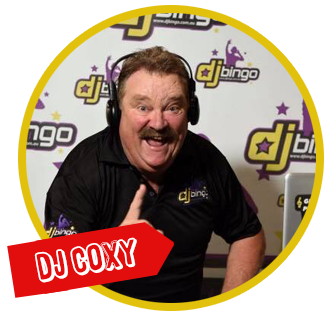 The end result is a healthy dose of musical mayhem, proving that Bingo isn’t Just for little old ladies in senior centres anymore! Whether you grew up listening to 8-tracks, cassette tapes, CD’s or mp3s, this games got your groove! 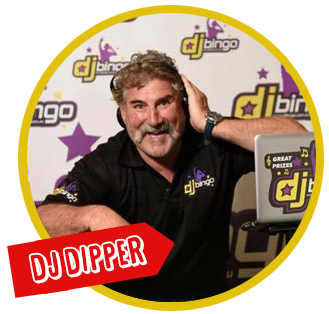 DJ Bingo is an ideal event for your Pub or Club or even for Fundraising events, just watch your patrons interact! 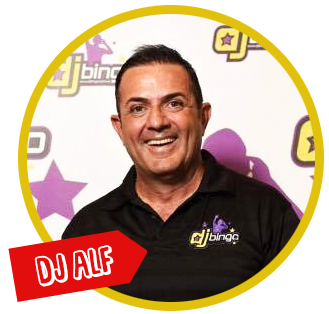 DJ Bingo is guaranteed to entertain your guests from start to finish. Our celebrity MC’s are household names and experienced entertainers. We are involved with your event step of the way. We provide a professional MC’s and DJ’s have all worked within the entertainment industry and for corporate events. We pride ourselves on our reputation with clients who come back time and time again. As well as offering DJ Bingo we cater for any themes and occasions and have additional entertainment options that can be offered. We provide the highest quality sound, AV and display materials. Although currently based in Melbourne we have the capacity to travel throughout Australia and internationally. We are a well established company and have been trading for over 25 years.